Greetings from the Board and staff of the Galt. 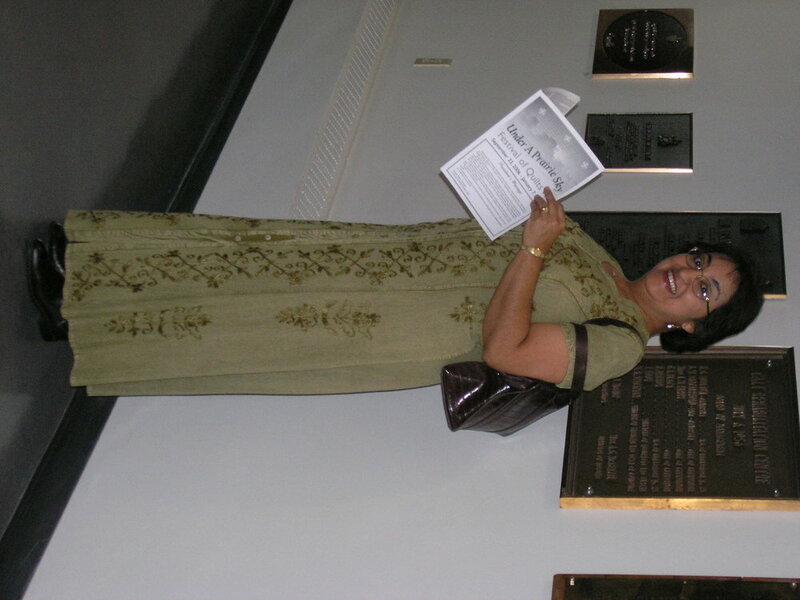 Thank you for coming today and more importantly, thank you for participating in the Under a Prairie Sky exhibition. 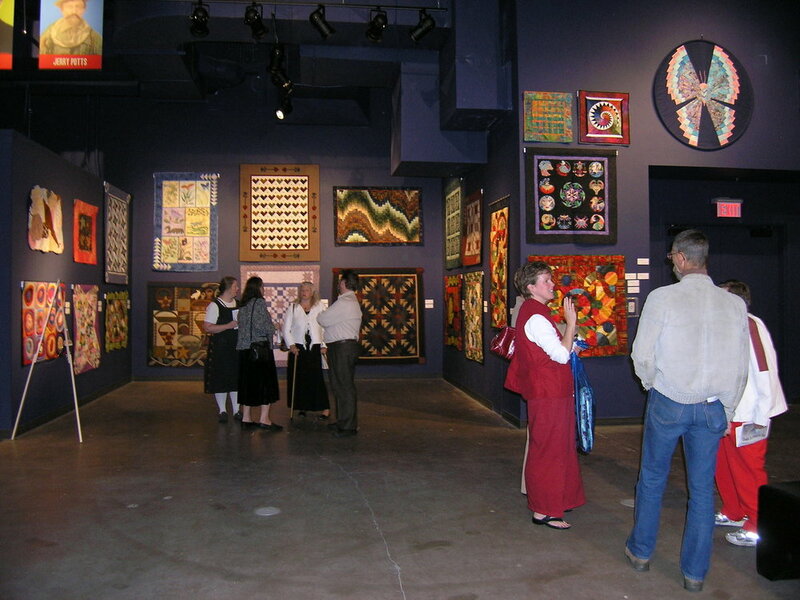 I complement all those involved in this beautiful display of quilts. 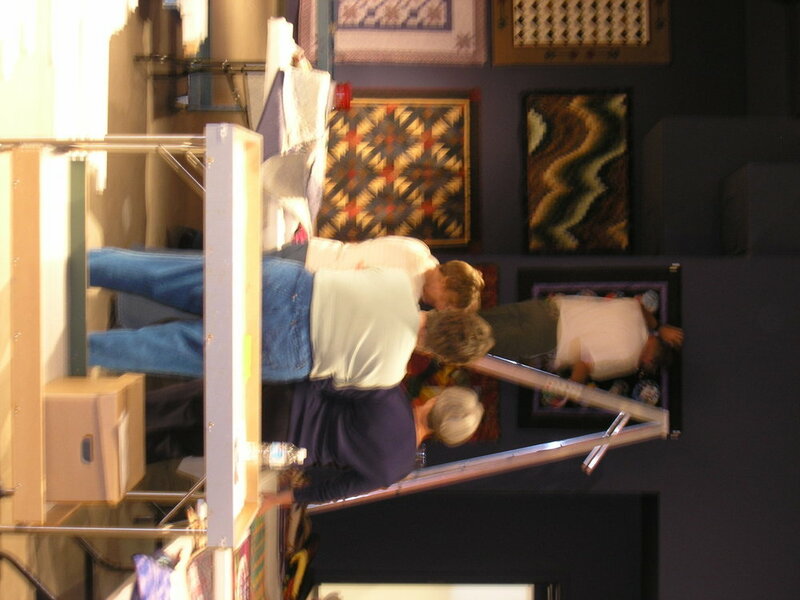 The 7th Festival of Quilts has attracted visitors and encouraged them to linger and discuss what they are seeing. I enjoyed watching and talking to people as they explored the gallery, hallways and meeting rooms filled with your work. 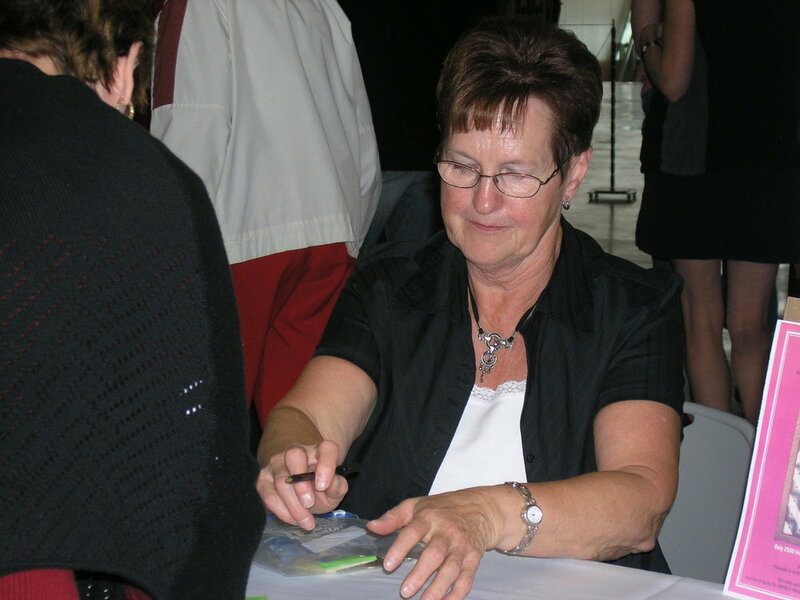 They were fascinated by your sewing skills, colour sense, and creative designs. 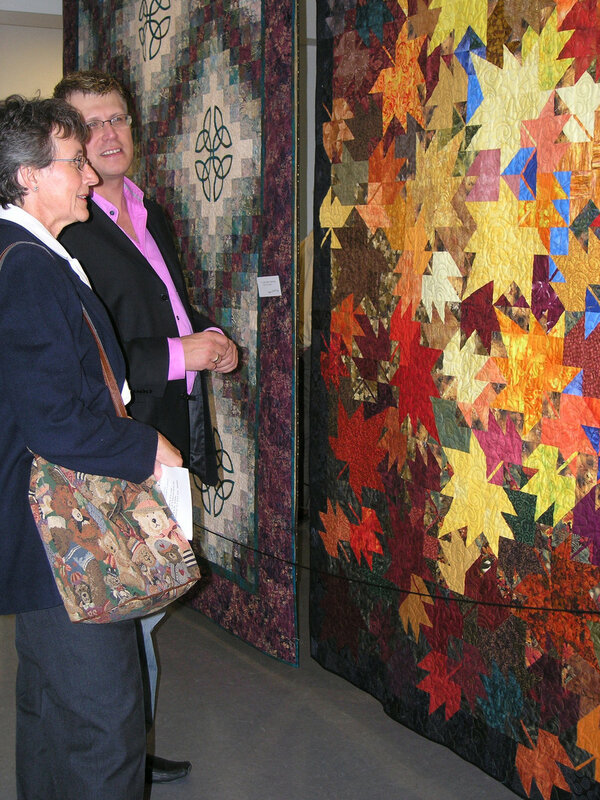 The Galt appreciates the long association we have with the Lethbridge Quilters Guild and thank all those in the guild who helped coordinate this show. 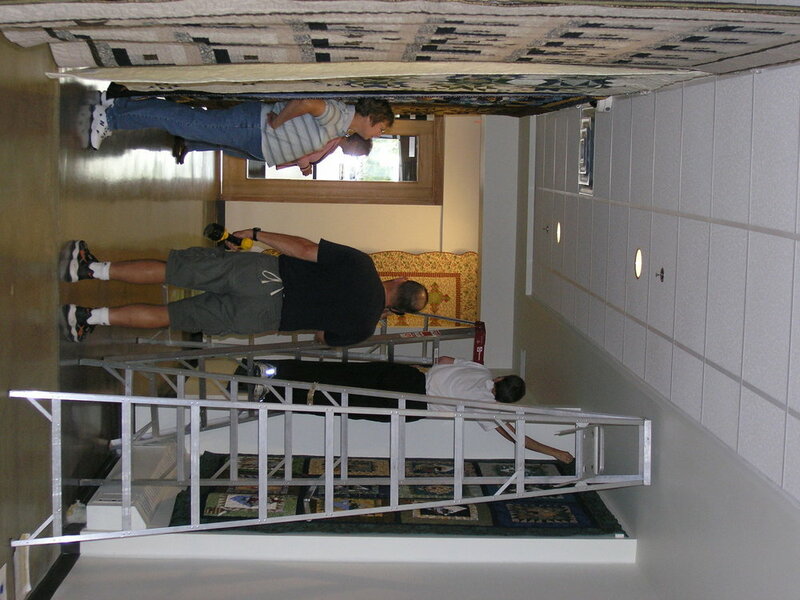 Many hours of work have gone into making this a very success show for the guild, the participants, and the Galt Museum. We look forward to working with the guild on a future exhibition. The final award decisions must have been very difficult to make and I would like to add my congratulations to all the award winners, today. Invite all to return to see Auschwitz: The Eva Brewster Story exhibition opening January 27, 2007 which will be a free day sponsored by the Lethbridge Herald.The exhibit tells the story of an amazing woman’s survival of years in Auschwitz, one of the German death camps, and of her life before and after World War Two.